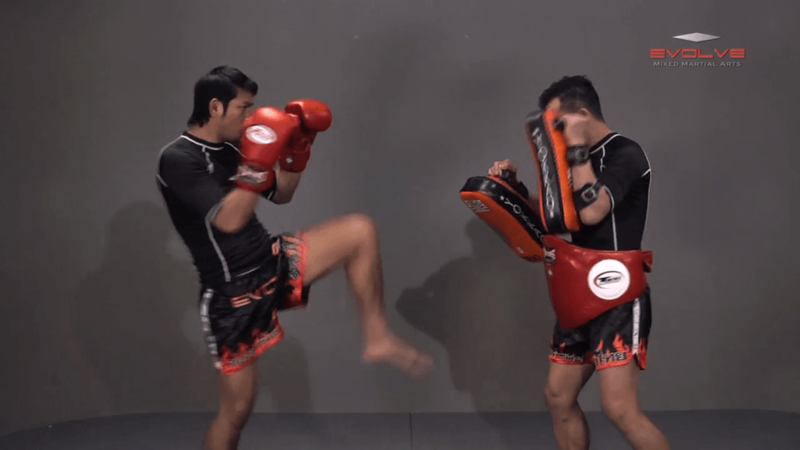 Muay Thai World Champion Kwankhao Mor. 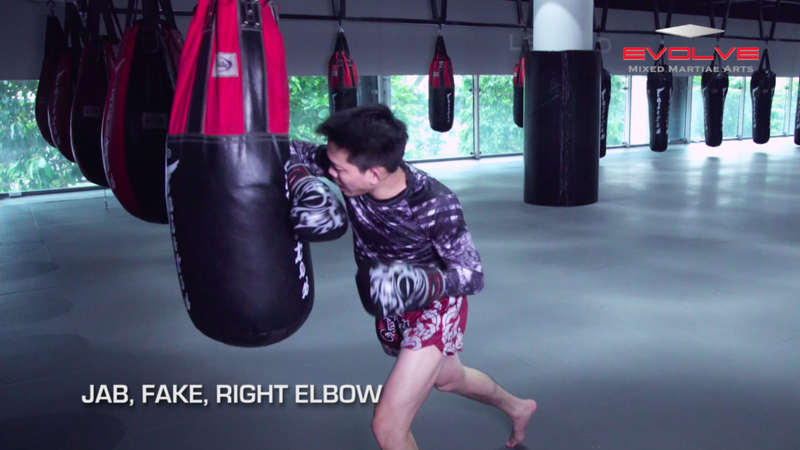 Rattanabandit demonstrates 5 elbow KO combinations. 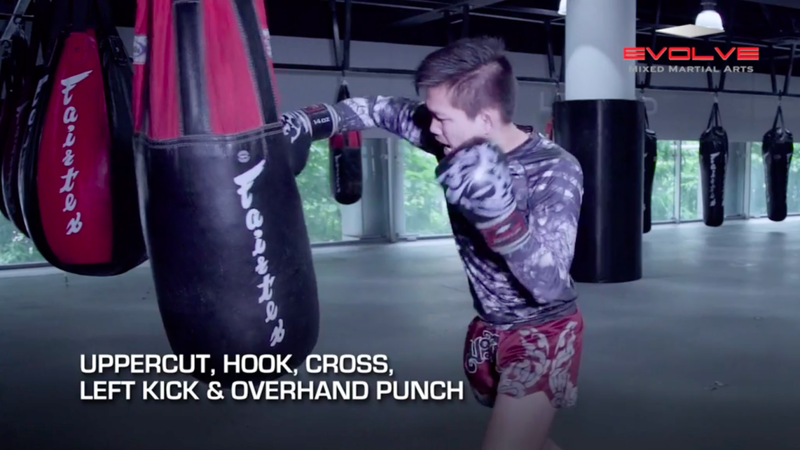 The figure 4 defense is one of the most effective guards in Muay Thai. When utilised correctly, it allows you to defend against an opponent’s attack and quickly transition into a counterattack. 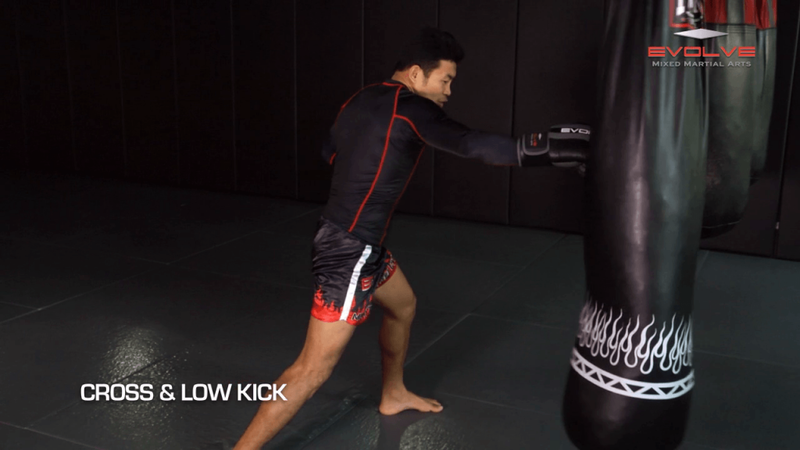 In this video, multiple time Muay Thai World Champion Namsaknoi Yudthagarngamtorn teaches the figure 4 defense. 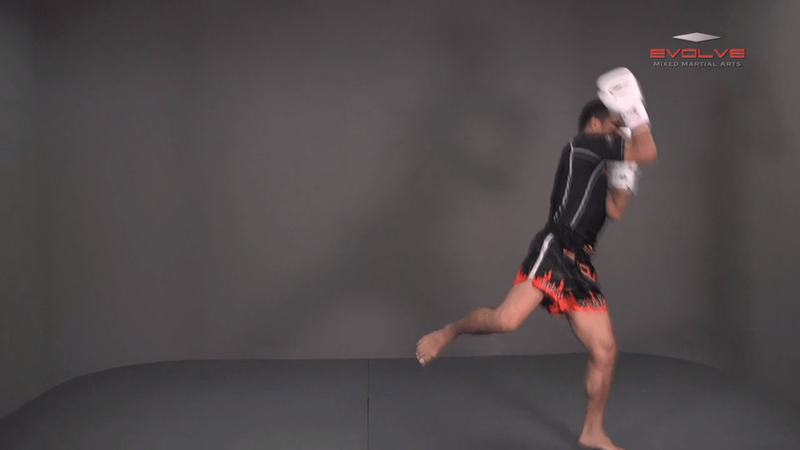 From the open guard positon there are a number of sweeps and attacks that can be utlized from bottom. 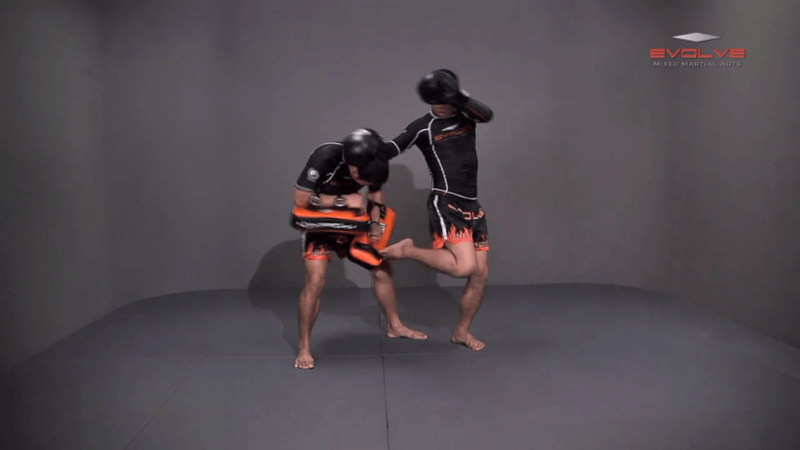 By using a sweep, you can secure a dominant position on the opponent. 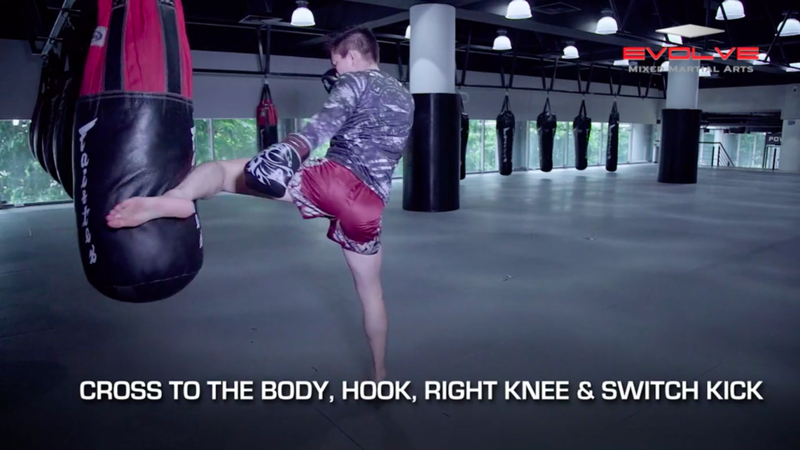 In this video, BJJ Champion Almiro Barros teaches a sweep from the open guard position.